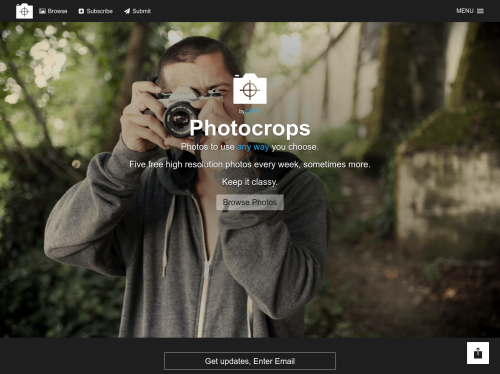 Photocrops: Five free high resolution photos every week to use anyway you choose. Five free high resolution photos every week to use anyway you choose. Five free high resolution photos every week to use anyway you choose are made available for you creative use. Sometimes more than five will be posted.